The first step to helping your picky eater is to introduce a new food with zero expectation that will be eaten. Instead, just let your child play with it! He’ll get used to what it looks, feels, smells, and even sounds like. Maybe your child makes a jungle of broccoli trees for her toy animals. Or perhaps you make a tic tac toe board with fresh green beans. When playtime is over, pack everything up to use later (but no pressure for your kid to eat it). Once kids are comfortable with a particular food in their presence, Potock says it’s time to start exploring it through taste, texture, and temperature. If you’re working on sweet potatoes, for instance, you could serve them up mashed (try our Yam Slam recipe) or the always-kid-fave: fries. Here’s the other key ingredient: Get your kids cooking with you! There’s plenty of research that shows kids are way, way more likely to try food that they made. In fact, that’s a huge part of the mission behind Kidstir’s Happy Cooking Kits! As you keep introducing the food, you can start to expand on the flavors and textures. You can also make the presentation fun too, like serving up everything mini or on a stick (these Sesame Meatballs have both covered!). 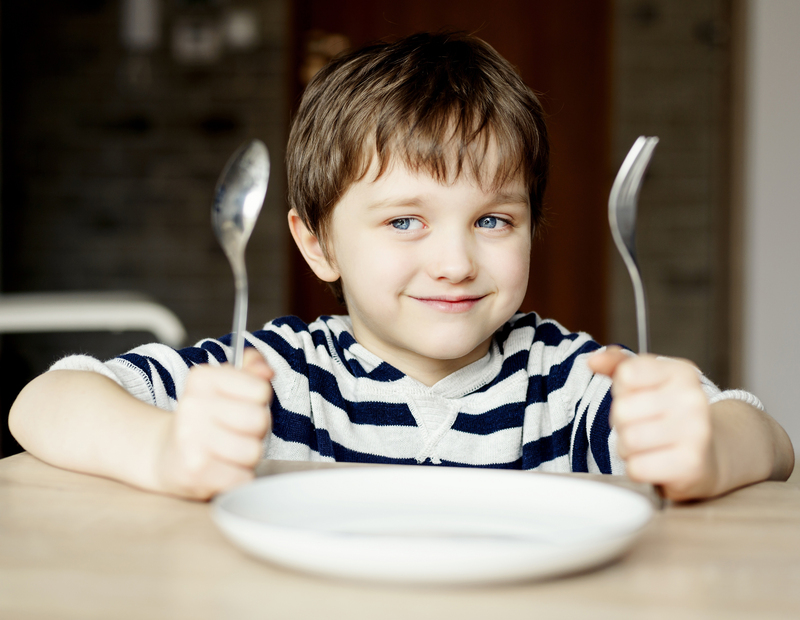 Remember, it can take kids as many as 15 tries or more before they really begin to accept a new food. That’s ok! This isn’t meant to happen overnight. As Potock says in her book, “It’s called adventurous eating because it’s a journey and an adventure, where kids encounter new foods as they grow!” We couldn’t agree more. Next post: Let’s Play Superfood Bingo!